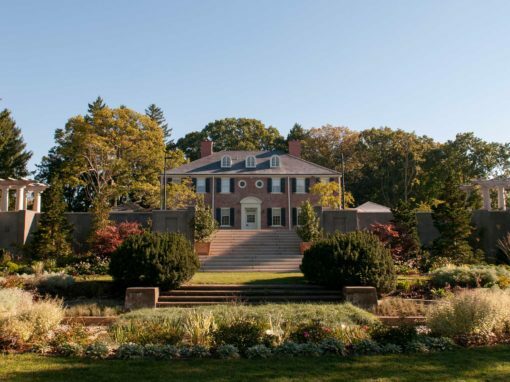 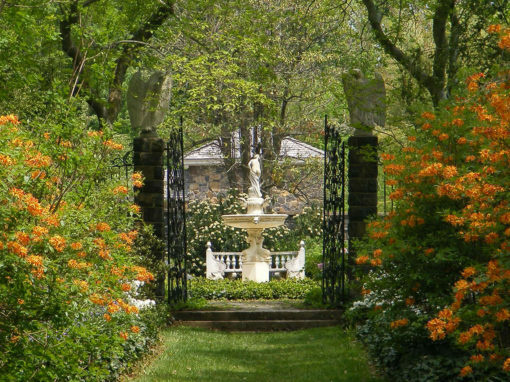 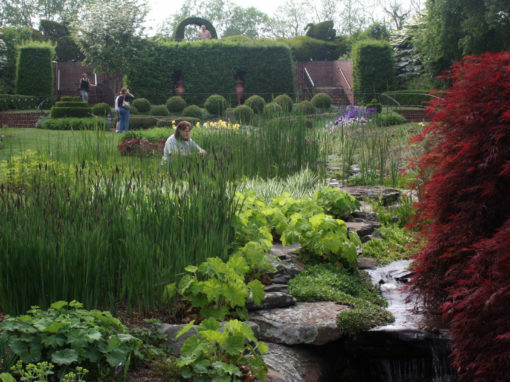 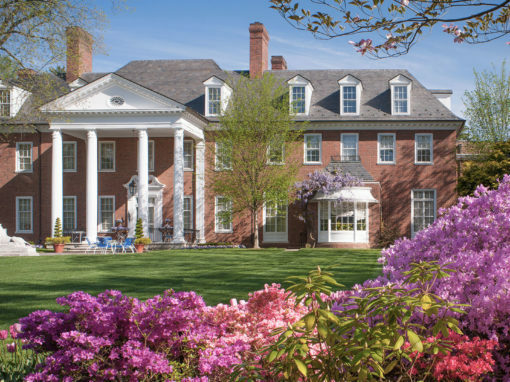 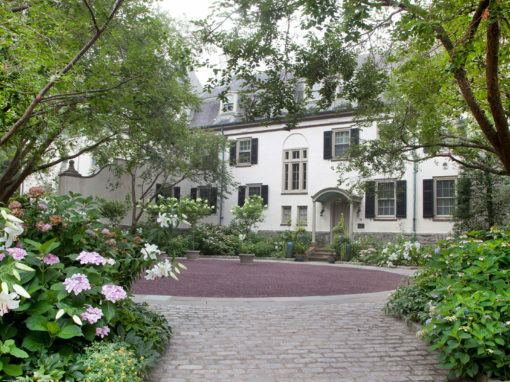 Nemours Mansion & Gardens | Robinson Anderson Summers Inc. 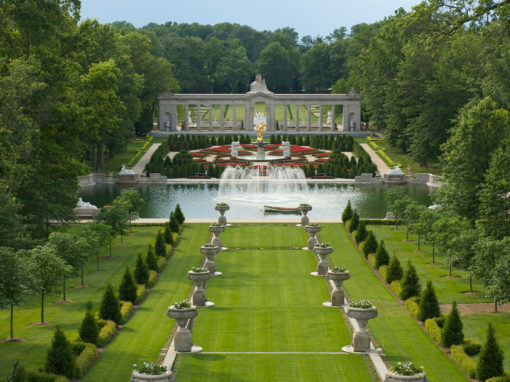 Owned and developed by The Nemours Foundation founder, Alfred I. duPont (1864-1935), the Nemours estate comprises an exquisite, 77-room mansion designed by Carrere and Hastings set within an expansive series of French-styled gardens. 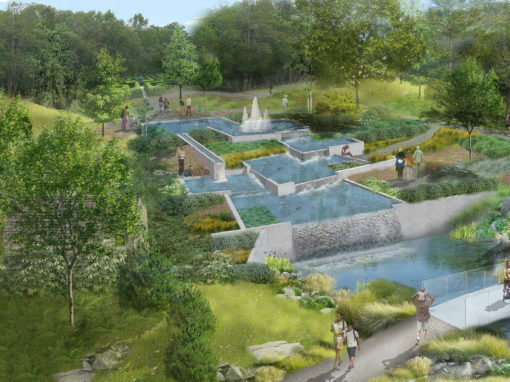 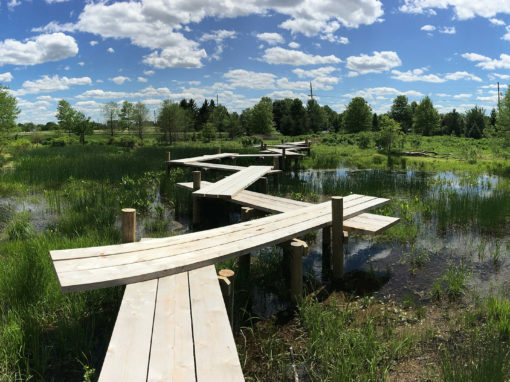 RAS provided the planning and expertise to oversee a full-scale historic restoration of the gardens, from preservation planning through completed construction. 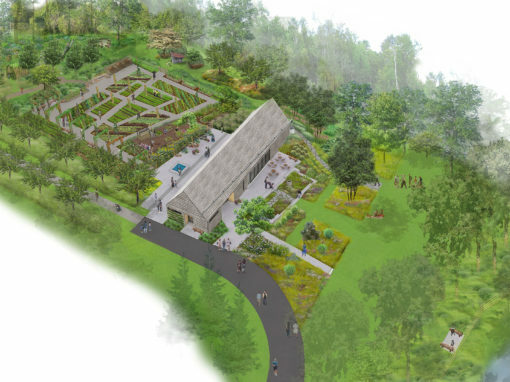 Work included an extensive conditions assessment report followed by comprehensive drawings and specifications for the 225 acres of garden, arboretum, woodland and meadow. 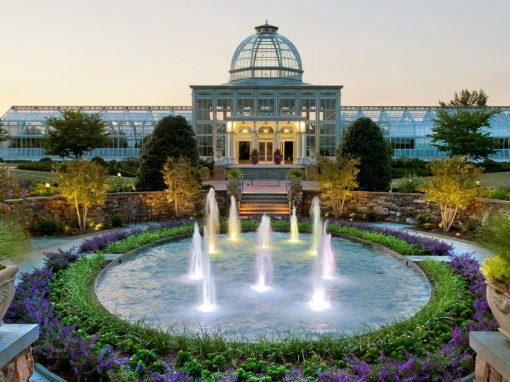 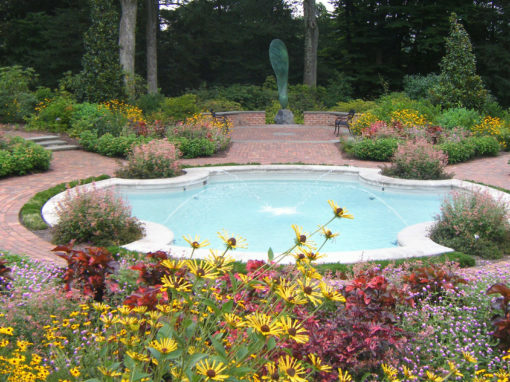 The highlight of the garden restoration is the central Vista Garden, with its fountains and plantings brought back to their original splendor. 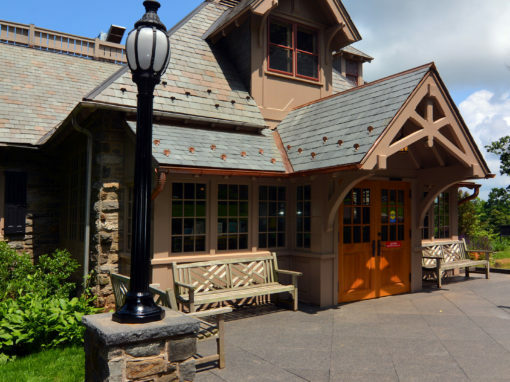 Collaborators: John Milner Architects, Inc.